Proofpoint complied and analyzed data from tens of millions of simulated phishing emails sent to end users around the world. They also ran surveys with end-users and infosec professionals. 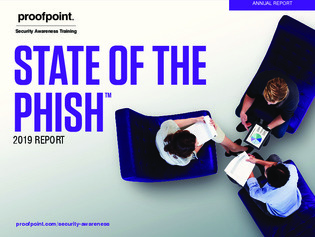 Also, download this report to discover recommendations to better protect your organizations from phishing attacks.